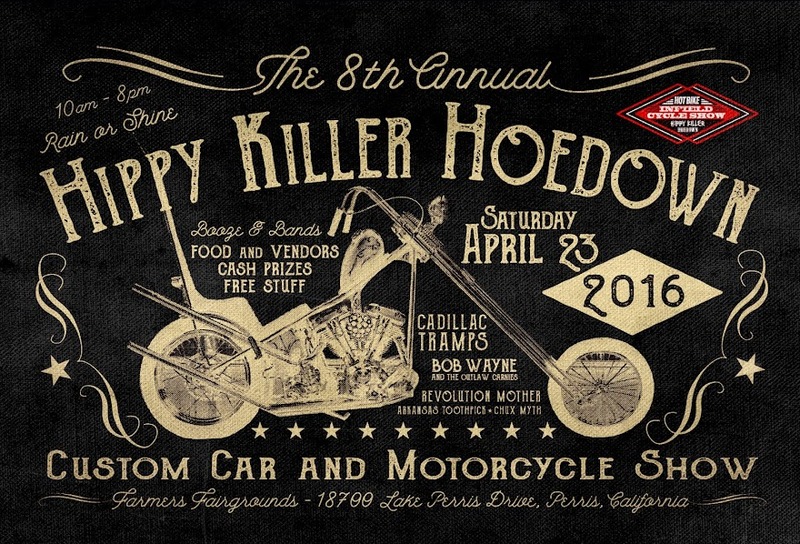 HIPPY KILLER HOEDOWN: HKH6 Sponsors!!!! 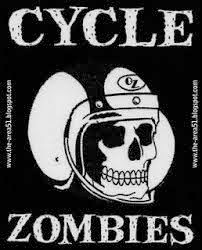 We want to thank Cycle Zombies for coming out and being a sponsor this year, A cool family doing cool stuff. 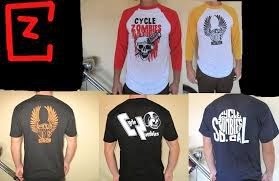 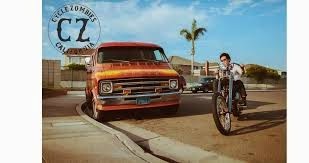 Be sure to check out what they are up to on there Blog and follow them on instagram @cyclezombies. 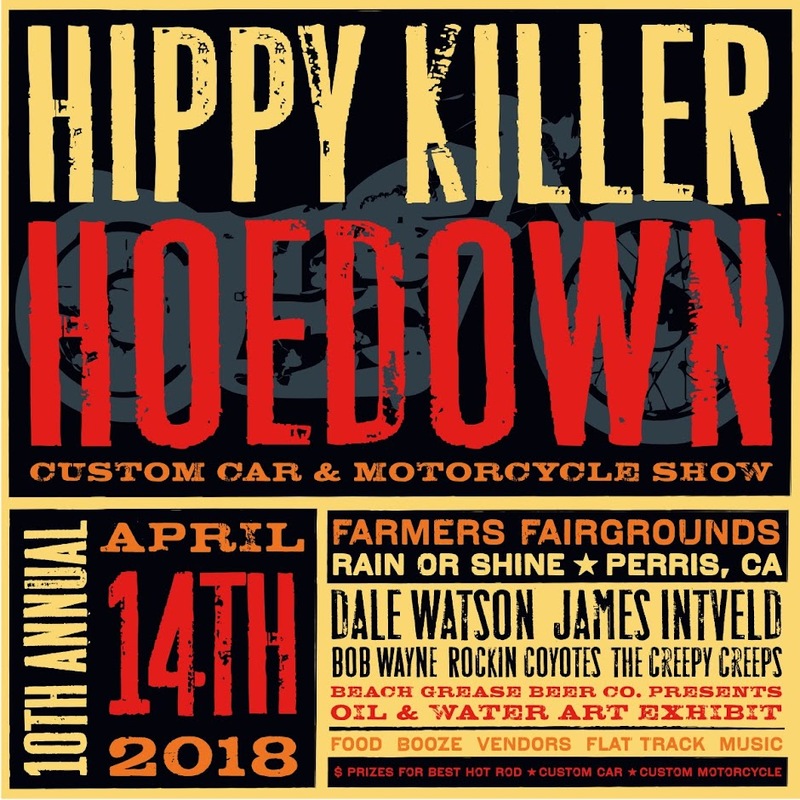 Remember folks the show is on April 12th, coming up quick, you will be able to check these guys and plenty other cool peoples stuff at the show!